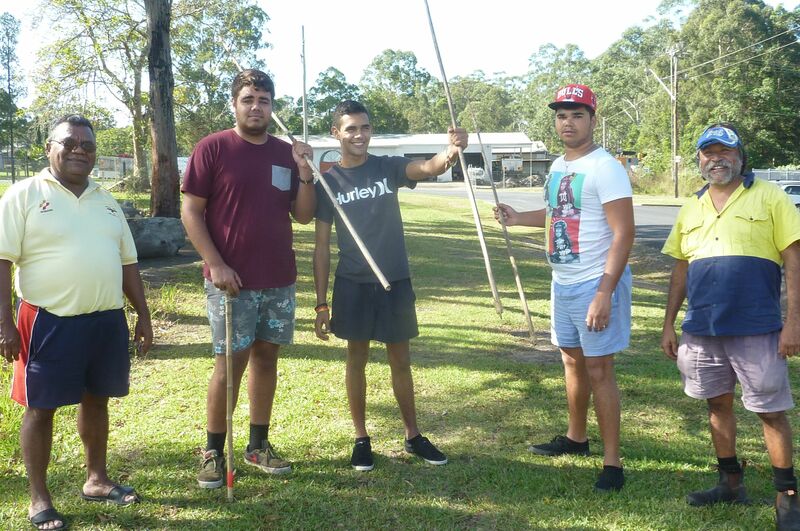 We have men’s and women’s groups specific programs aimed at both groups individually the boys working on skills such as boomerang, woomera and spears and didgeridoos. The girls have created paintings. The Macleay Valley Workplace Learning Centre Inc. is a Registered Training Organisation (RTO) delivering courses that are industry approved and nationally recognized, including eligible Traineeships. © 2017 Macleay Valley Workplace Learning Centre Inc.